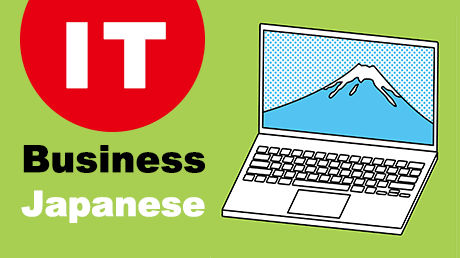 The most concise, easy-to-follow practical Japanese online course. 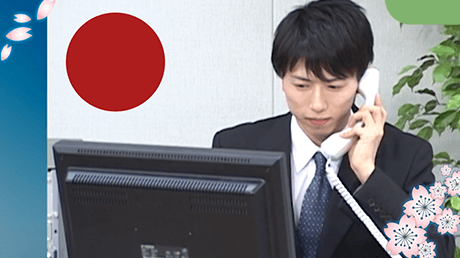 30 videos of 10 minutes each will give you complete knowledge of basic Japanese conversation. by watching 10min video every day for 30 days! 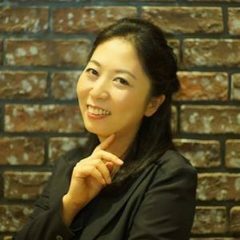 This course is for anyone who wants to learn Japanese conversation! Roman characters are used in this video, so you can learn Japanese conversation without knowledge of Hiragana, Katakana or Kanji. If you understand Japanese characters for some extent, Japanese PDF text is available as well. 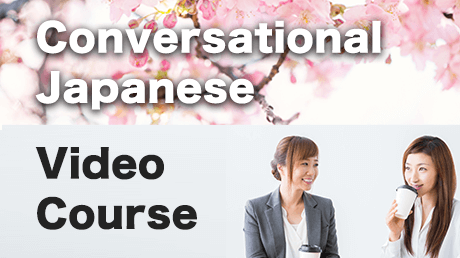 In this Conversational Japanese Video Course, you'll be able to speak Japanese by following Instructor's guidance that enhance your autonomous utterance. 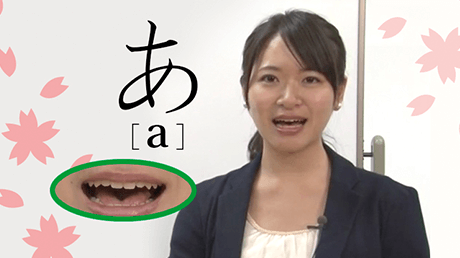 This course covers vocabularies that you'll need for short stay in Japan. 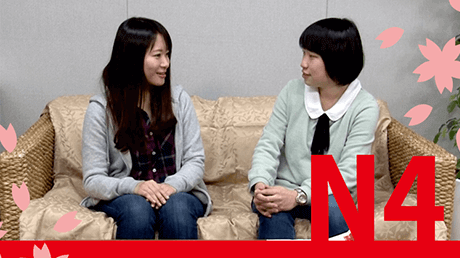 You'll practice practical Japanese conversation. 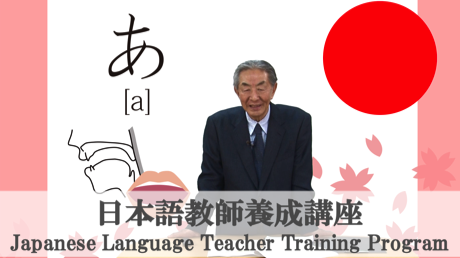 You can pause the lesson video as you need and practice speaking phrases. This video course is not one-way lessons, but it's organized so that learners can think and speak. Each lesson's duration is short as 10mins, so you can watch repeatedly until you can acquire the contents. If you're planning to visit Japan for traveling or business trip for the first time, this is the one for you! This course is designed for effective quick learning. Also you can learn Japanese conversation with cultural elements that are equally important as language itself. 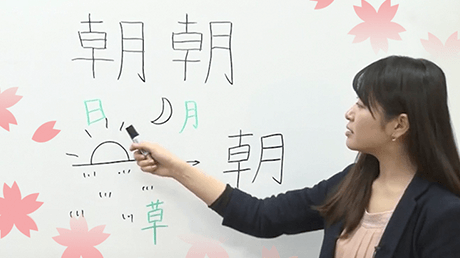 Even if you'd been learning Japanese before, you'll still discover something new as the lessons introduce learning tips and common mistakes which are not introduced in a classroom or ordinary Japanese textbooks. There are feedbacks like "enjoyable! ", "Very useful", "I've leant Japense before, but there area many things that I learnt for the first time in this lesson!" and "Best Japanese lesson ever!". Please you too experience it by yourself! 5h 31m video lectures included in this course.